This is now the easiest way to try out AudioKit playgrounds. Just put “AudioKit.playgroundbook” in your Playgrounds folder on iCloud Drive, or use AirDrop to transfer it onto your iPad, which will prompt you to open the playground book in the Playgrounds app. 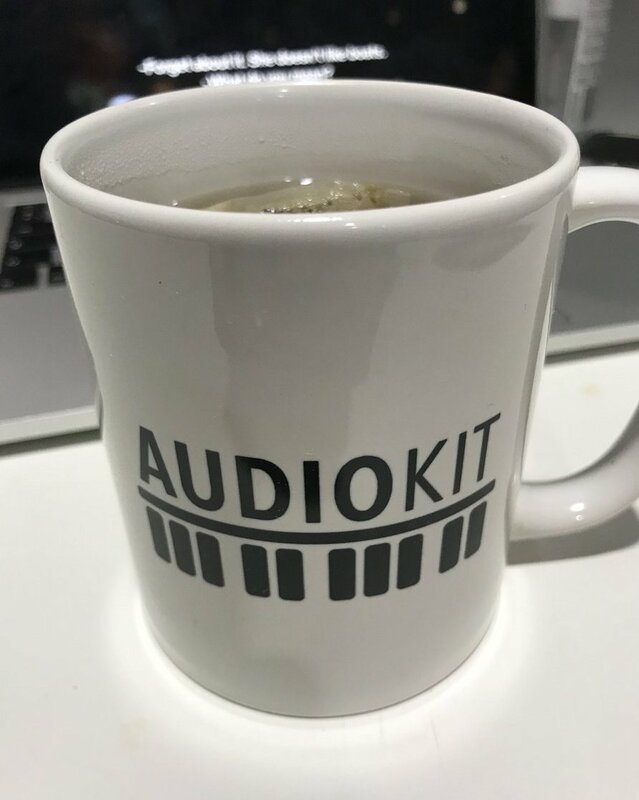 But, it’s a great start and good introduction to what kind of things are possible with AudioKit! Click here for the repo. Announcing Version 2.3 with tvOS Support!